With over 130 years experience and 41 plants worldwide, the ElringKlinger Group is represented in 19 countries and is among the world's leading suppliers to the automotive market. Elring offer the genuine quality standards that you would expect of a worldwide automotive OE supplier. 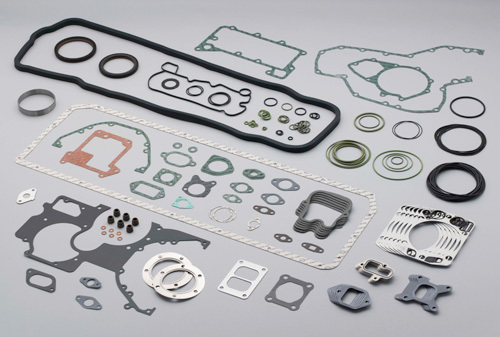 Providing a comprehensive range of gaskets, gasket sets, service parts and sealing compounds, Elring develops and produces components for engines, gearboxes, exhaust systems and alternative drive technologies for the vast majority of vehicle manufacturers. Elring offers a comprehensive range of gasket sets, gaskets, seals and compounds to suit all vehicle markets. For professional repairs place your trust in Elring.